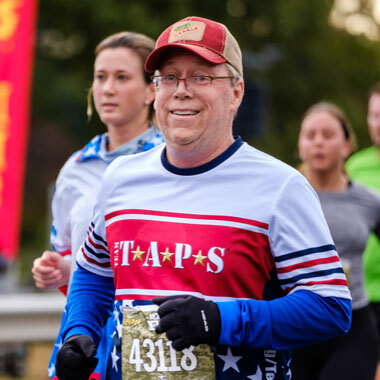 Team TAPS has guaranteed entry to the 2019 Marine Corps Marathon, MCM 10K, and all-new MCM 50K! Join the team to raise awareness and funds for Tragedy Assistance Program for Survivors (TAPS). TAPS provides direct support to families who have been impacted by a death in the military. Whether you need a race slot or secured your own through the lottery, join us to make a difference in the lives of the families of the fallen.